The biggest shopping day of the year, without a doubt, is Black Friday. Shoppers can see discounts from every industry from apparel to gym memberships to dental work! But why wait until Thanksgiving to see the savings? 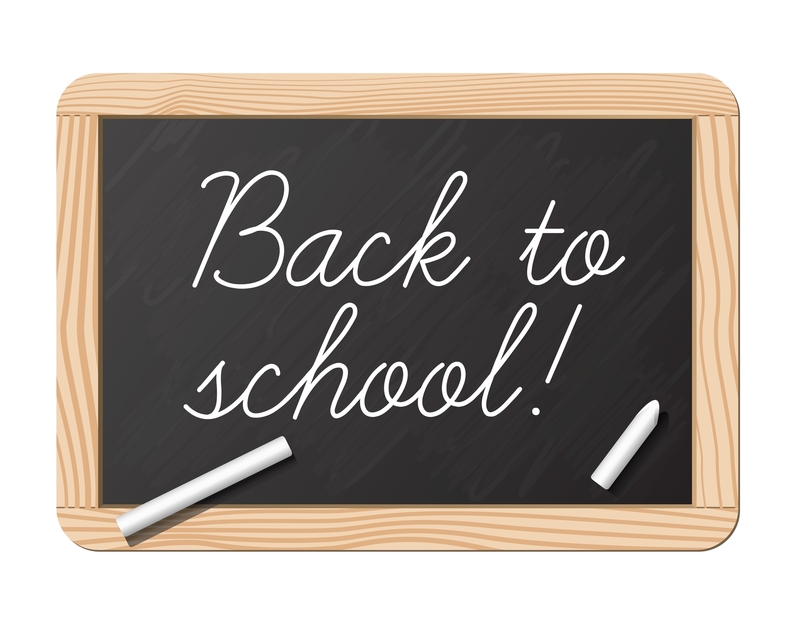 Next to the holiday shopping season, back-to-school is the biggest spending event of the year, according to the Nation Retail Federation. The season brings in about $83 billion from consumers. Not only are students and teachers buying school supplies, but parents who are seeing their kids off to college are spending money to fill their empty nest. The increase in spending is the most noticeable in office suppliers, clothing retailers and in electronics but that doesn’t mean other businesses should pass up the opportunity to market their products and services. So take advantage of print and mail coupons to drive traffic to your stores and don’t forget to increase your web presence – online sales will particularly see the rise in spend.